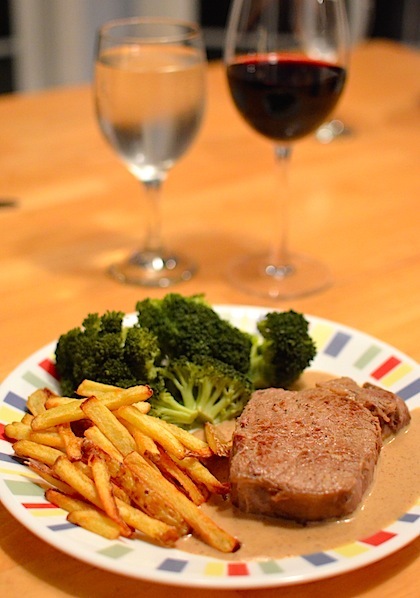 Tonight we had our very special, annual, “Summer Haiti Dinner” of steak frites. This was our 2nd year doing it at the beach house. It was our 6th year of these dinners! — we started this tradition in 2009, when K & O were five years old. This night is such a special ritual in our year for us. 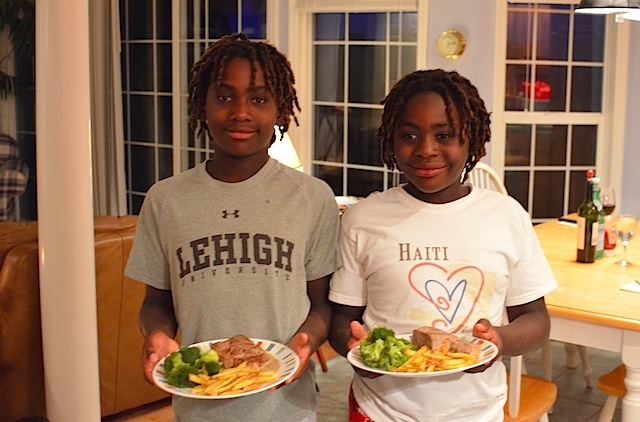 Love your Haiti Dinner tradition!! Hi! I just stumbled upon your blog. I am single woman going through the adoption process with Haiti. This meal looks so good. Do you mind sharing the recipe?? ?